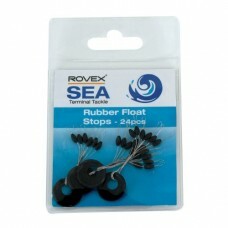 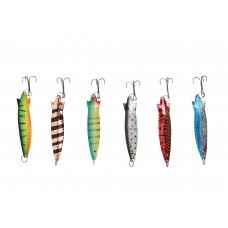 Rubber Float Stops 24 per pack..
A self weighted shad in 10cm and 14cm sizes, and in four fish catching colours. 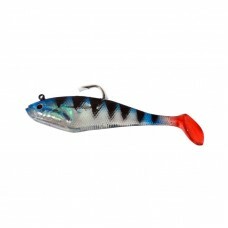 With lifelike tail w.. 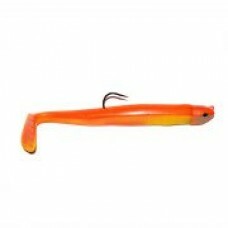 Available in four striking colours Many uses 10cm 6 pack15cm 4 pack..
A tough, sandeel like imitation, in two colours with contrasting tails for maximum visual attr.. 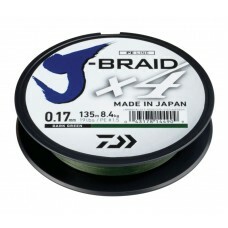 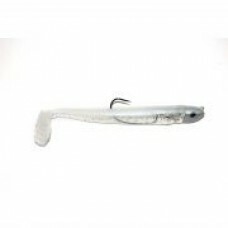 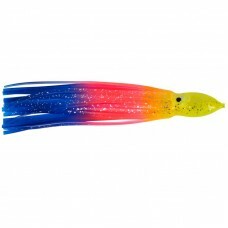 The shore version of the Artic Eel is perfect for both shore and boat fishing work. 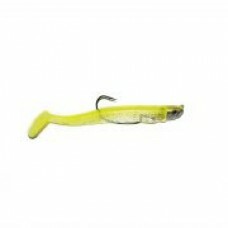 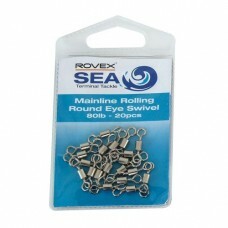 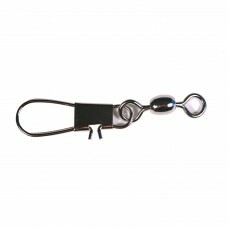 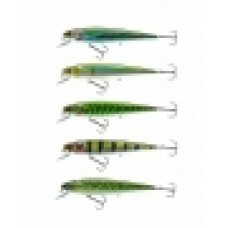 It consists of t..
Mainline Swivel - 20PCS 80lb .. 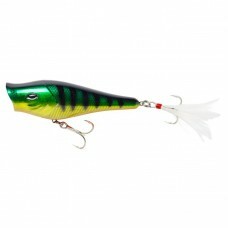 This classic shad proved it's effectiveness very quickly in tests catching plenty of pike and zander.. 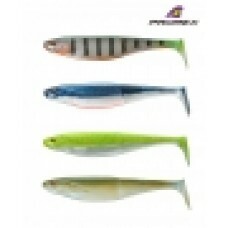 The classical form of a minnow has been proven over many years - obviously because the body shape is..